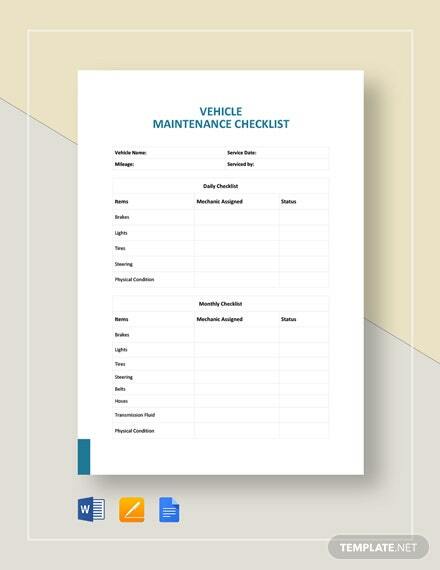 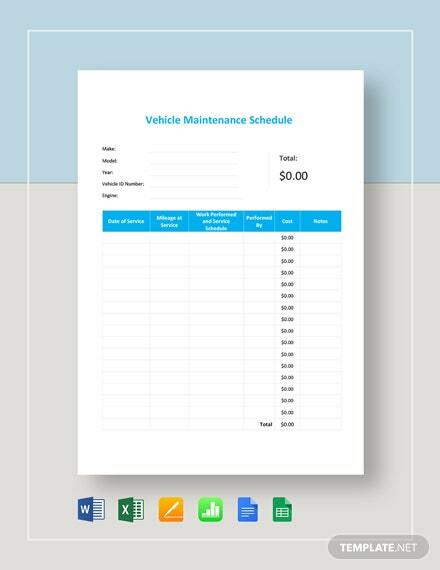 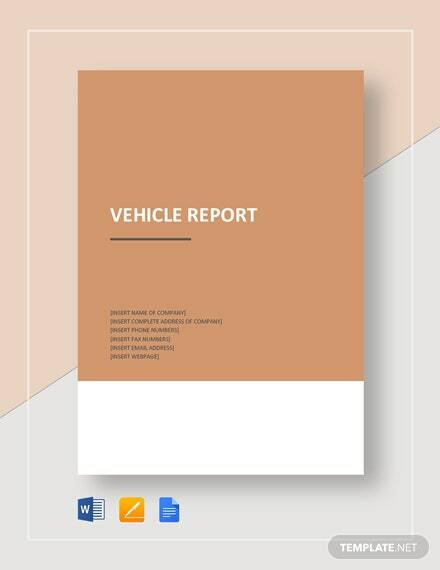 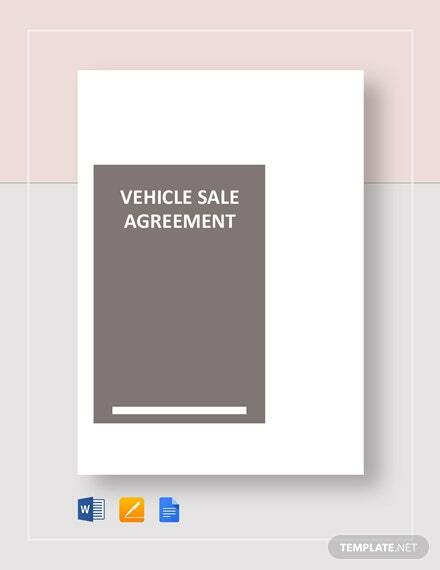 Needing a file that allows you to place the specifics of the sale of a vehicle from a Seller to a Buyer? 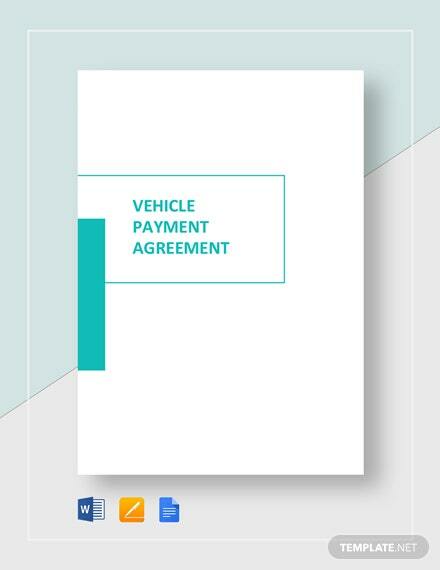 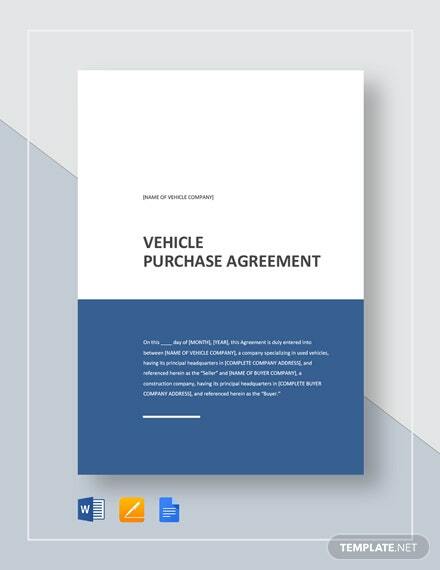 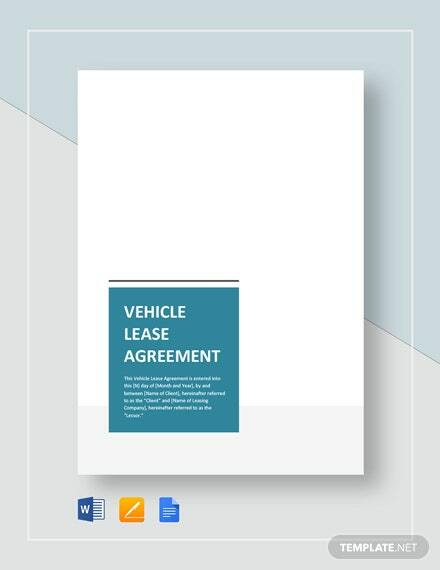 Then downloading this Vehicle Sale Agreement can be of great use! 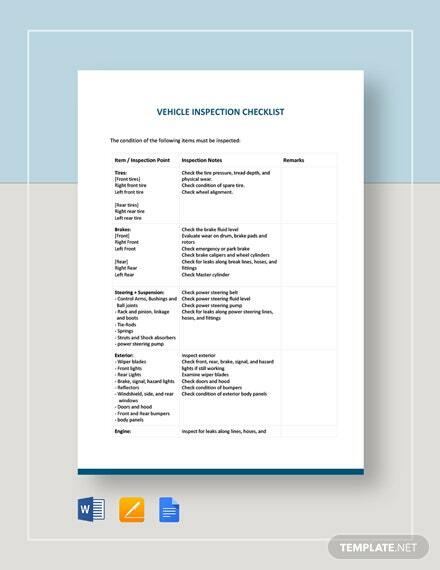 +More This allows you to list down the terms and conditions of the sale, as well as a description of the vehicle being sold. 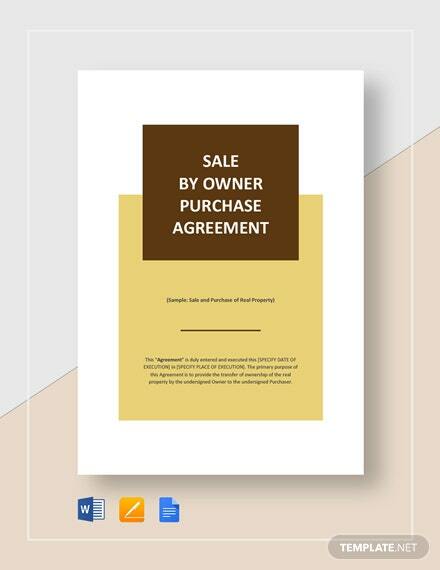 This effective template is able to protect involved parties regarding the conditions of the agreement. 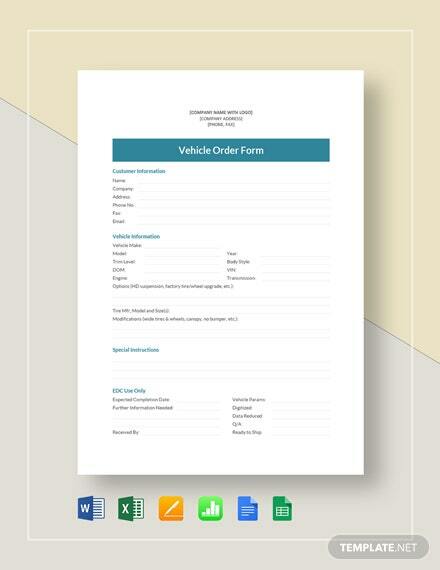 All users will be happy to know that this template comes in various file formats on nearly any chosen device. 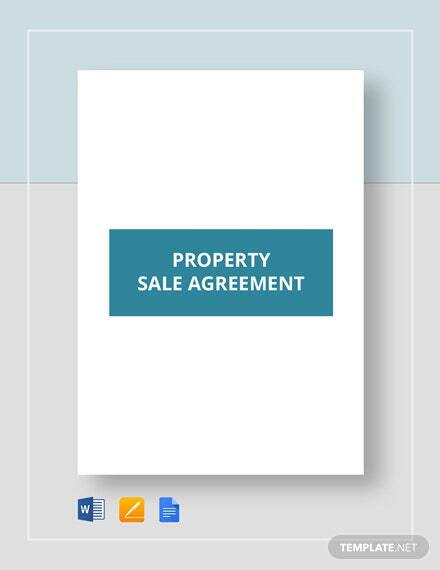 Grab this deal now!